Unusual ancient megaliths resembling the heads of a griffin and a dragon were discovered on Mokhnataya mountain, some 20 kilometers away from the resort town of Belokurikha in Russia’s Altai Mountains. A fragment believed to be part of a Robinson R66 that crashed in the southern Russian Altai region has been found in the nearby lake, an Emergencies Ministry source told Sputnik on Monday. 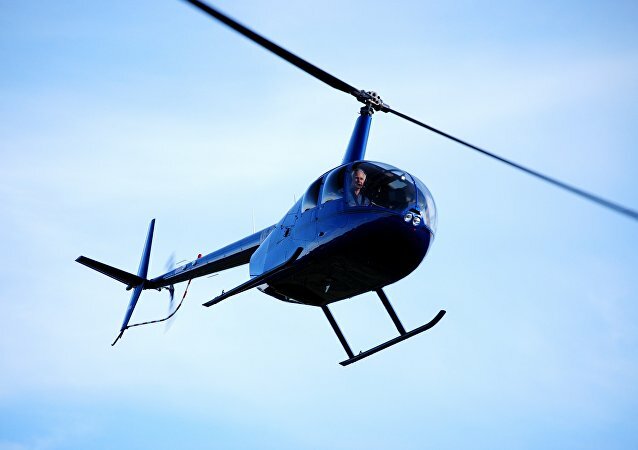 An operation to search for a helicopter that had crashed in Russia’s southern Altai region began early Monday, an Emergencies Ministry spokesman told Sputnik. 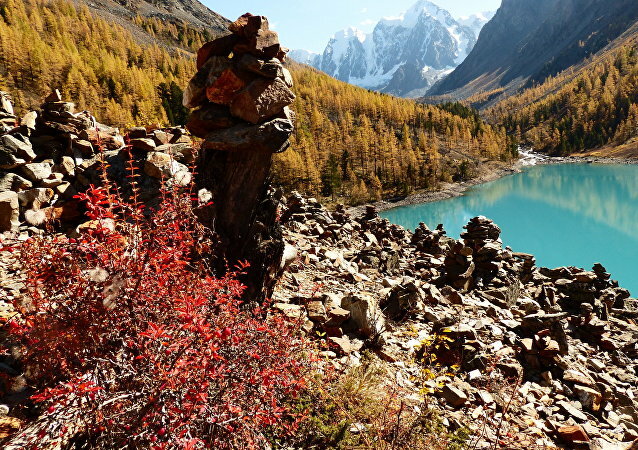 Not without reason Russian Altai is called the pearl and the heart of Eurasia. Russia offers a fresh water delivery project from Russia's Altai Territory with China, the Russian agricultural minister said. It's All About Gas: EU Finds Potential Energy Supplier to Replace Russia? The US and EU are taking great pains to find a substitute for Russia's gas, Scottish researcher and writer Steven MacMillan notes, adding that Azerbaijan and Norway may potentially play a pivotal role. 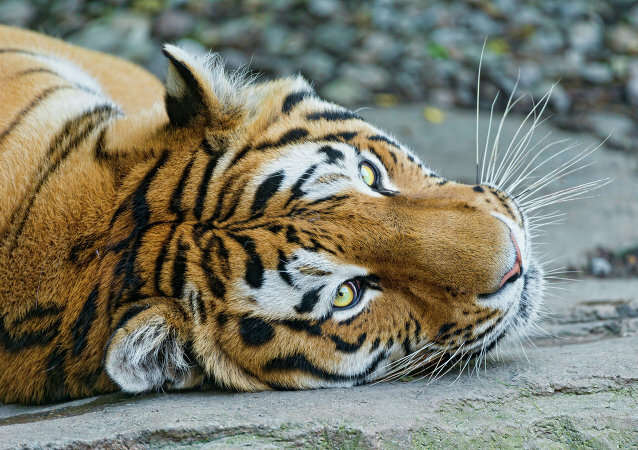 The feline residents of the zoo in Altay region of Russia's Siberia are being given the opportunity to try living like humans for a while: scientists from the biological faculty of the regional university have a special treat planned for the cats to ease their habitation in captivity, including the opportunity to sleep on feather-filled pillows. The ancient Pazyryk princess discovered by Russian scientists about two decades ago in the Altai Mountains suffered from breast cancer, having used cannabis to relieve the pain, scientists have revealed. The Russian Defense Ministry plans to finish the construction of several new anti-missile radars within five years to cover the entire Russian territory, a senior defense official said Friday. Barnaul is one of the first cities founded in Siberia the Russian Empire began to settle about five centuries ago. The city is a gateway to the natural wonders of the Altai directly to its south, an area of mountain gorges, snaking rivers and breathtaking waterfalls. The number of flooded villages in Russia's Altai Territory, southern Siberia, has decreased by one third over the past 24 hours, the Emergency Ministry reported Tuesday. Just weeks after a historic $400-billion deal, Russia and China are now inching towards a second major gas project to build a pipeline to export natural gas from Russia's western Siberia to north-western China, Kremlin Chief of Staff Sergei Ivanov said Wednesday. 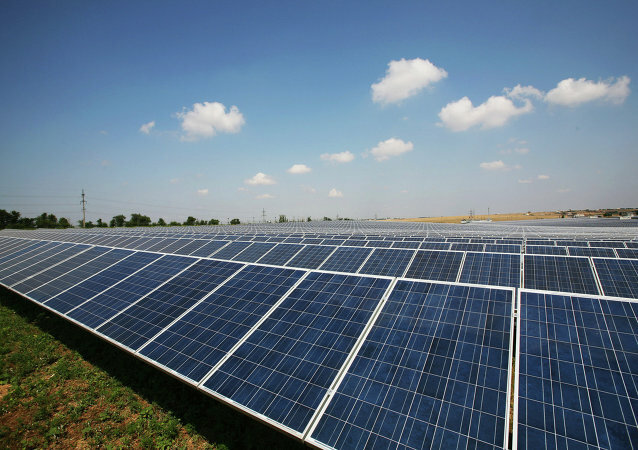 Russia is going to invest up to $147 million in eco-friendly solar energy grids in the country’s southern Altai region close to Kazakhstan, according to the state-run Avelar construction firm. A major provider of Internet services in Russia's southern Siberian Republic of Altai has blocked access to popular video-sharing website YouTube, the company said on Sunday. An explosion at a shopping mall in south Siberia's Altai region has killed at least three, a local police spokesman said Sunday. The chief editor of a controversial newspaper and shamanism enthusiast from a southern Siberian republic was sentenced Friday to 1 ½ years of “restriction of freedom” for felling an Orthodox Christian cross, prosecutors said. A moderate earthquake struck southwest Siberia's Kemerovo Region, one of the country's coal mining heartlands early on Wednesday, local officials said, temporarily bringing underground coal production to a standstill. Soon before May, the Altai Mountains become covered in purple and pink Rhododendron ledebouriie, which is often called Ledum. Investigators in Altai Territory, south Siberia, are studying a video which appears to show several drug control service (FSKN) officers use profane language and provoking a car driver, the Investigative Committee said on Thursday. The alliance between man and his best friend may be at least 19,000 years older than previously confirmed, according to a new study of the DNA of an ancient canid fossil from the Altai Mountains in Russia.